The seller puts down the croissant he is busily munching to try to figure out what is wrong with the Facit. No luck. Taking the ribbon cover off to examine the inner workings didn't make any difference; the carriage remained stubbornly stuck. 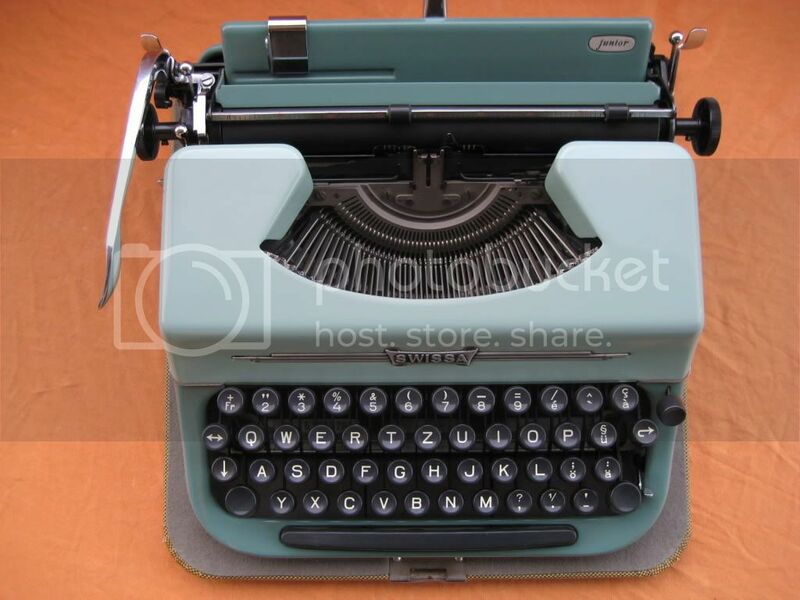 Given that this was the only new typewriter sighted after visiting two major stomping grounds, it was clear that Geneva was not living up to its usual typewriter-hunting potential. First glimpse of The Promised Typewriter Land: CSP's large thrift store in Meyrin. 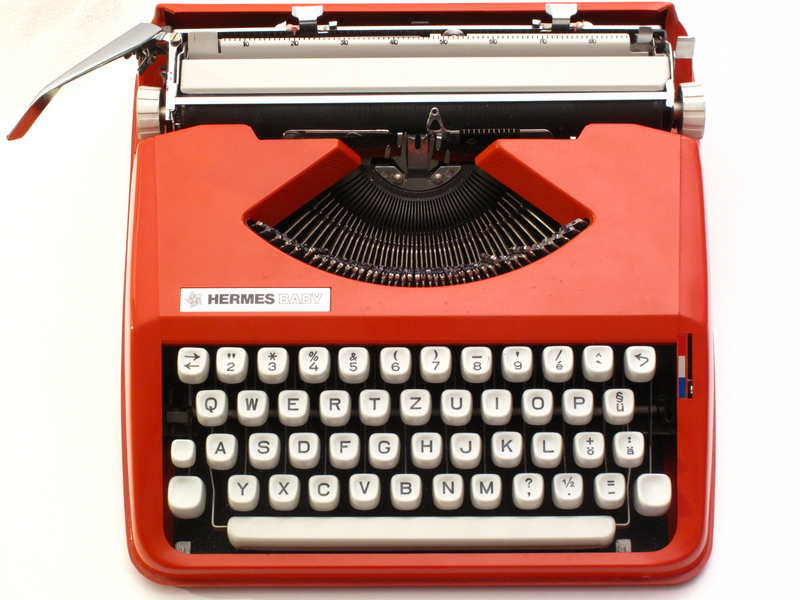 The Adler Gabriele 35, which had a price tag of CHF 25. Nice typeface! Looks to be the exact one on my Scheidegger Princess-Matic. Hermes Standard 6, not really functional. A closer look at the decal - notice anything familiar? A "sky blue" Studio 44, as Florian calls it. Nice, but someone mistreated the carriage return lever and it was a tad shaky. Continental with broken drawband, which typed reasonably well as long as I held on to the left platen knob and pulled it along. However, we didn't want to risk being unable to carry out the needed surgery. Orange Olympia Traveller de Luxe. How pretty! 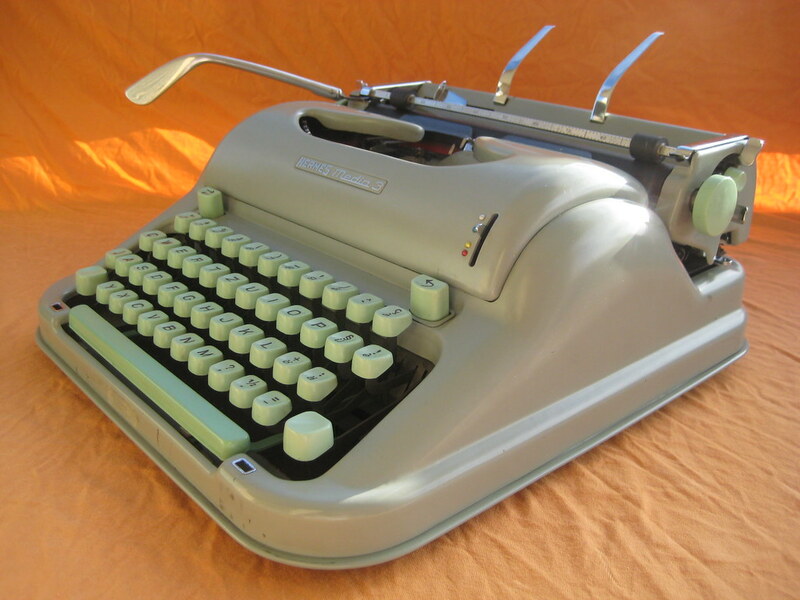 And just when we thought we'd seen everything, this Underwood standard with an extra-long carriage. This Erika 5 Tab has just appeared at a local thrift store, and seems to be in rather nice shape. Pity I have a couple of Erikas already, one of which is almost identical. 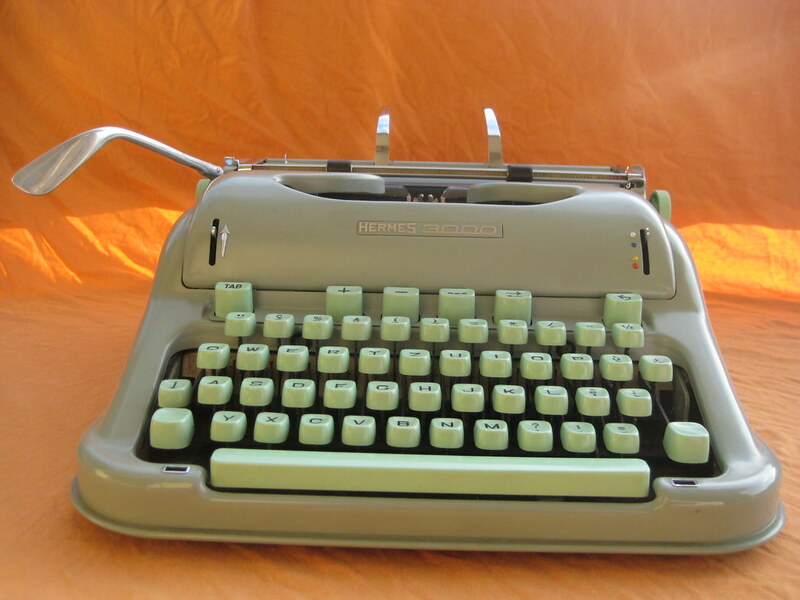 This week, we came upon this absolutely gorgeous Triumph, with an international QWERTY keyboard. I keep peering at the type slugs to see if an unusual typeface will give me a good excuse to make a purchase, but this was ordinary pica. Sigh. Hopefully it will still be there next week? 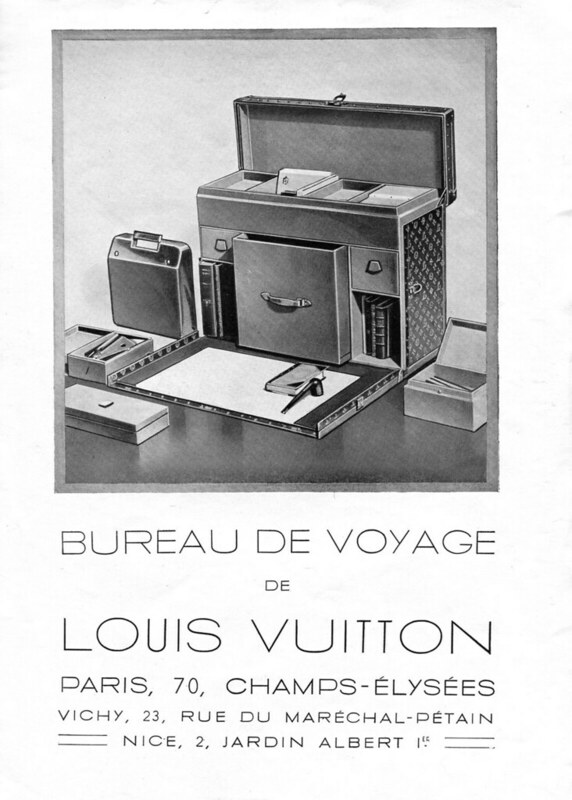 The same seller was offering this Mignon Index Typewriter, with a print-out from Richard's site (translated into French) rolled around the platen to demonstrate the value of the machine. How amusing! The other thrift store in town had a couple of machines I'd already seen, and this was the newcomer: a Triumph Tippa with techno pica typeface.